Villains see many opportunities and they will change their appearance. Will you help? 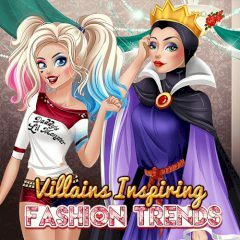 Have you ever dreamed about seeing villains in new outfits, just after the makeover? Well, this game will show all aspects of new look and will help villains to show off.